On July 1st / 2nd, the members of the regional associations for applied and visual art (BAK, BBK and Gedok) open their studios to the interested public. More than 100 artists present a wide spectrum of metal, ceramics, wood, textile, glass, paper, painting, graphics, sculpture, photo/video, objects and installations in their workshops, studios and galleries. www.sommerateliers-sh.de gives you an overview of the participating studios. The smartphone-compatible website allows a search for participants in different regions and genres, even on the road. On the website of the artists you can also find out about other offers or opening times in the studios. Take this guide of art to discover the special and to see what is actually produced in the studio next door. 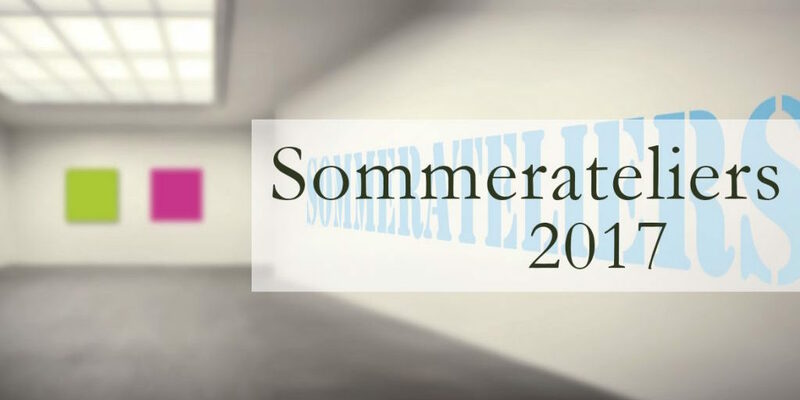 Go on a varied discovery tour through Schleswig-Holstein, the artists of “Sommerateliers 2017” and their guests are looking forward to your visit!